Dry Garlic Chutney recipe, Vadapav chutney Powder recipe with step by step picture and detail video recipe. 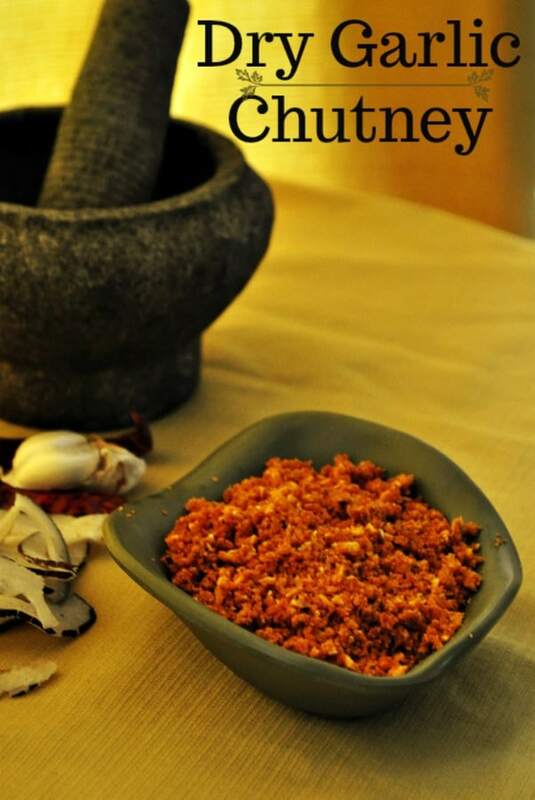 dry Lasun chutney recipe in Marathi is well-known chutney powder which required to make vada pav and other chat items. 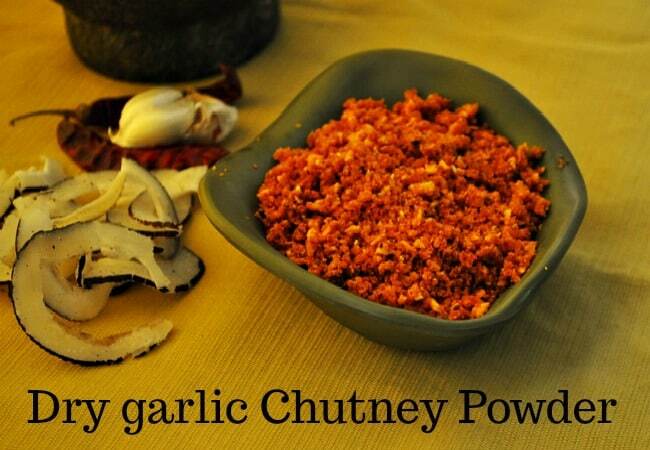 Most famous Bombay street foods recipes call for Dry Garlic Chutney powder recipe. 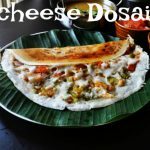 In TamilNadu, we also make Poondu chutney from fresh garlic it’s a wet garlic chutney and one more dry garlic chutney called Poondu Podi which goes well for Idli and dosa. 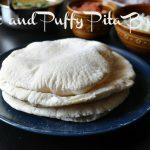 Without Vadapav Chutney Powder, the vada pav won’t taste good. This is well-known chutney powder so not much intro is required. 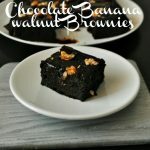 Straightaway will be going to the recipe. 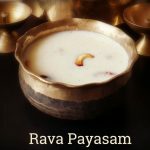 Before that wanted to share few basic kitchen tips, to make this dry garlic chutney recipe we need peeled fresh garlic, Dry coconut or desiccated coconut, tamarind paste are the main ingredients so check How to peel the garlic in an easy way in video, How to make tamarind paste and also check” how to make the desiccated coconut at home video” so that it is easy for you to make garlic chutney powder in bulk and store in fridge for later use. 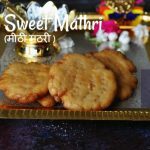 Check more related recipes like 2 North Indian Chutneys Dates and Tamarind Chutney (Khajoor Imli Ki Chutney) Mint Yogurt Chutney ( Tandoori Chutney) Coriander Mint Chutney (Dhania Pudina Chutney) chaat chutney recipe, Schezwan chutney, etc. Method of Preparation Of Vada Pav Chutney Powder is first add oil in a pan and roast the garlic, till it turns golden.remove from the pan and keeps aside to cool.roast sesame seeds, remove from the pan and keeps aside to cool.roast, peanut, remove from the pan and keeps aside to cool.roast coconut, remove from the pan and keeps aside to cool.Once everything cools down drop all roasted ingredients in the mixie jar, add tamarind paste, chili powder, and salt grind evenly till all the ingredients come to same texture. 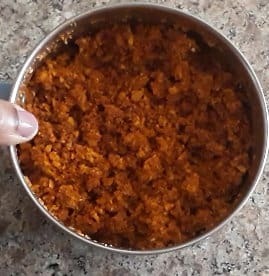 Dry garlic chutney powder is ready, we can have this with rotis or parathas or with any chaat. roast coconut, remove from the pan and keeps aside to cool. Once everything cools down drop all roasted ingredients in the mixie jar, add tamarind paste, chili powder, and salt grind evenly till all the ingredients come to same texture. 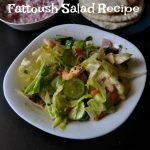 I forgot to add tamarind paste please do add while you make. Adjust the chili powder according to your taste buds, you can add dry red chili also. add garlic as much as you can, roasted garlic tastes more delicious.